What You Might Not Know About Martin Luther King, Jr.
Today, Americans commemorate the life of Dr. Martin Luther King, Jr. 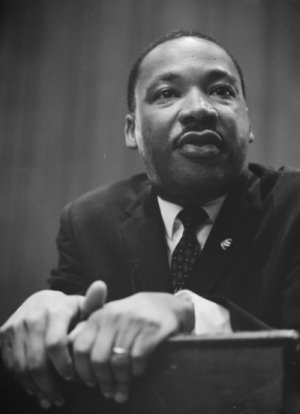 Most of us know at least a little something about the historic figure: He was an African American civil rights leader; he delivered the unforgettable “I Have a Dream” speech; he was assassinated in 1968. For most American youth, though, knowledge about Dr. King and civil rights history in general doesn’t go much beyond that. Only 2 percent of high school seniors could correctly answer a basic question about the Supreme Court’s landmark Brown v. Board of Education case, according to the National Assessment of Educational Progress. The study also found that much of what is taught about the movement in schools largely focuses on addressing the major leaders and events, but fails to address the systemic and often persistent issues like racism and economic injustice. Throughout the country, Dr. King is honored as a national hero. Major city boulevards bear his name, and last year a memorial on the National Mall in Washington was dedicated to him. But these symbolic tributes, notes the SPLC report, are not enough on their own, if the lessons and significance of Dr. King’s legacy aren’t passed on. Now it's your turn. 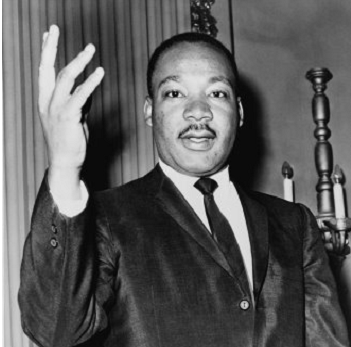 Test your own knowledge of the Civil Rights Movement and Dr. King's life and accomplishments here. From KQED's How'd We Get Here blog.